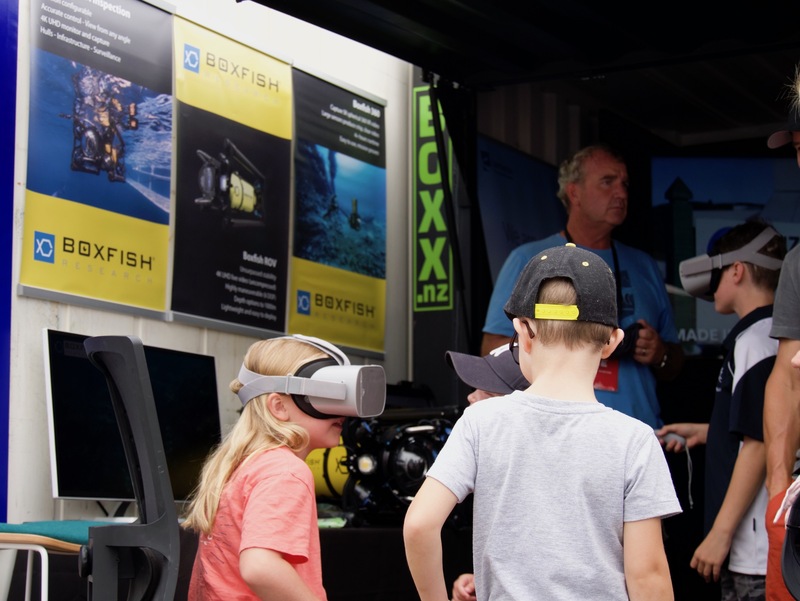 We were invited by New Zealand's largest seafood company, Sanford, to showcase the world under the surface of our oceans too visitors at the Ports of Auckland Seeport Festival 2019. Sanford worked with us in the build up to the event, recognising our unique technology, to bring our incredible footage and products to visitors at the show. We were on hand with our Occulus Go headsets to allow young and old the opportunity to be fully immersed in incredible locations around the world. The Seeport festival was held over a long weekend celebrating Auckland Anniversary day and attracted 10's of 1000's of visitors over the 3 days. 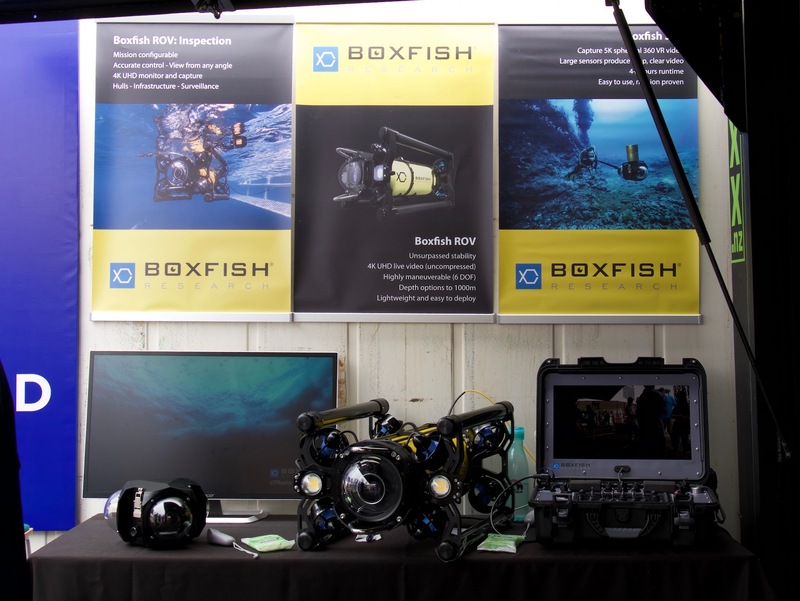 We had our 360 camera system and content on display as well as the Boxfish ROV and the team had produced a show reel with our 4k Video footage recorded around the globe. We are happy to report the grow was a great success and it was a pleasure to be part of. 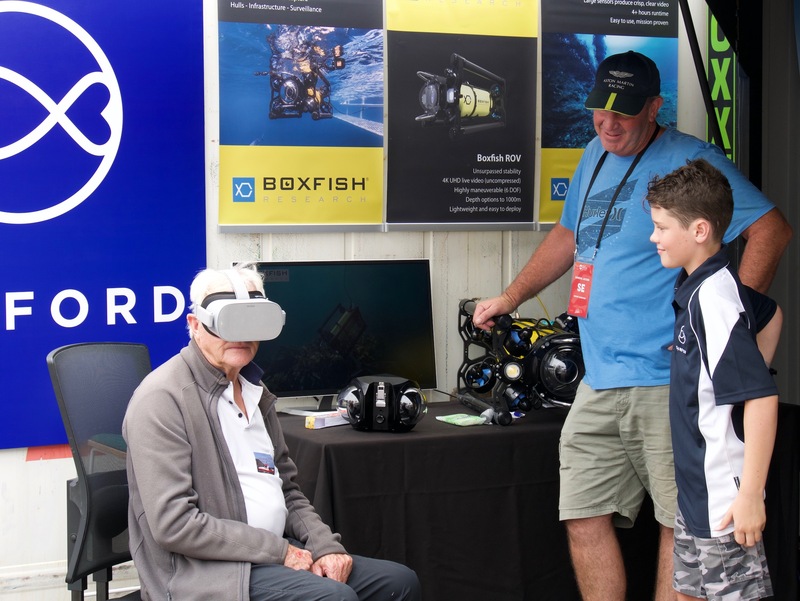 Thanks to Sanford and the Ports of Auckland for the opportunity to introduce 1000's more people to the undersea world we love and for giving us a chance to share our New Zealand designed and made technology.